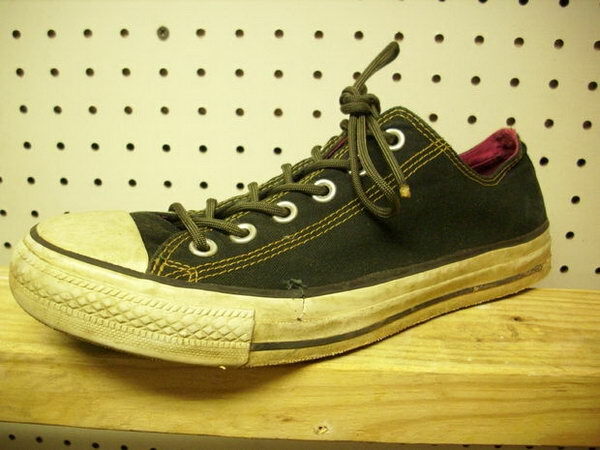 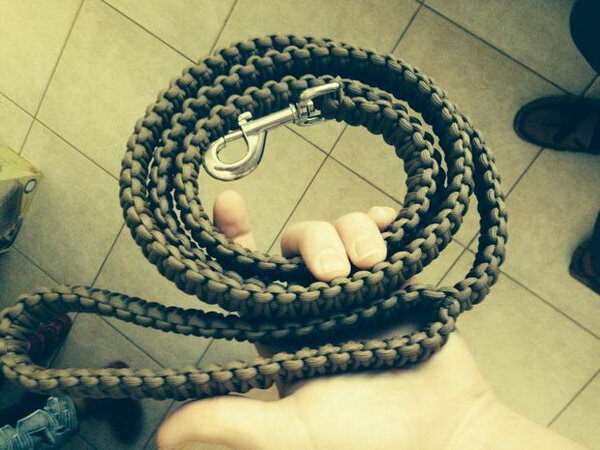 Parachute cord also called paracord was invented by the military during World War 2. 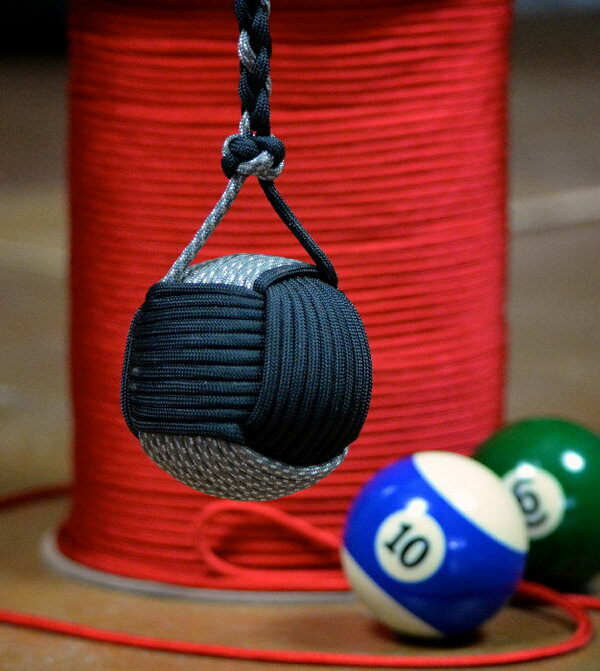 It’s breaking strength is over 550 lbs. 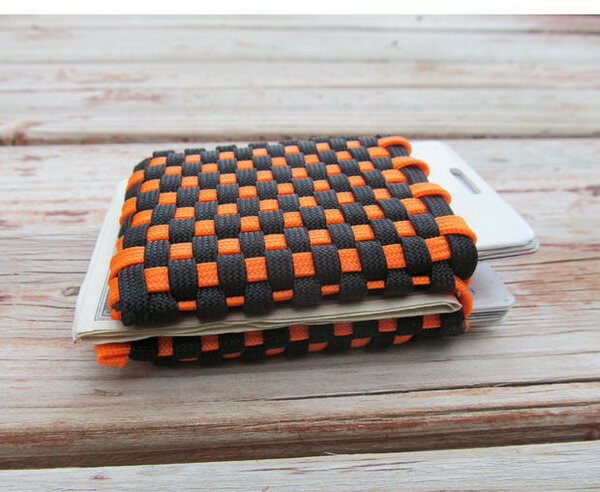 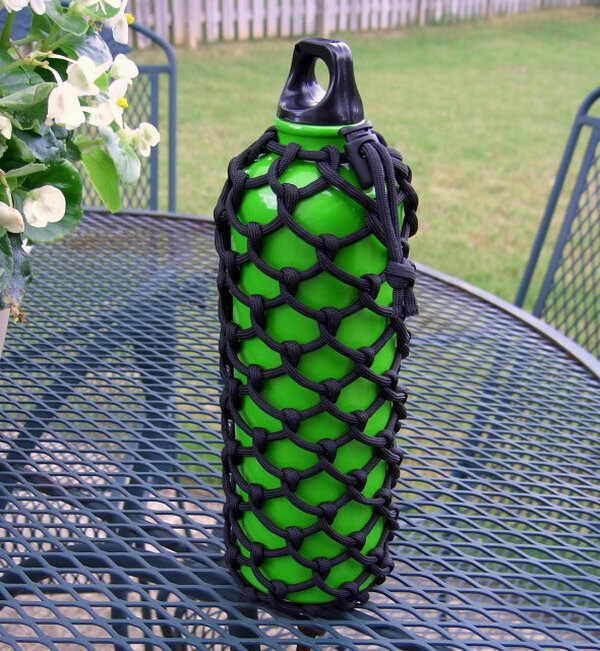 Paracord is made with nylon which won’t mold or rot, and it’s durable, virtually indestructable and washable. 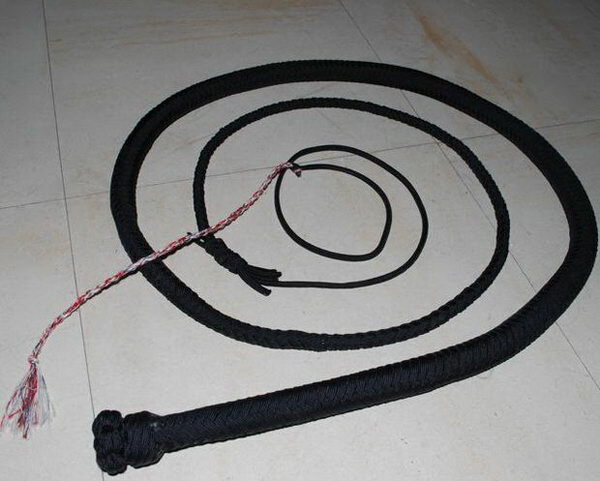 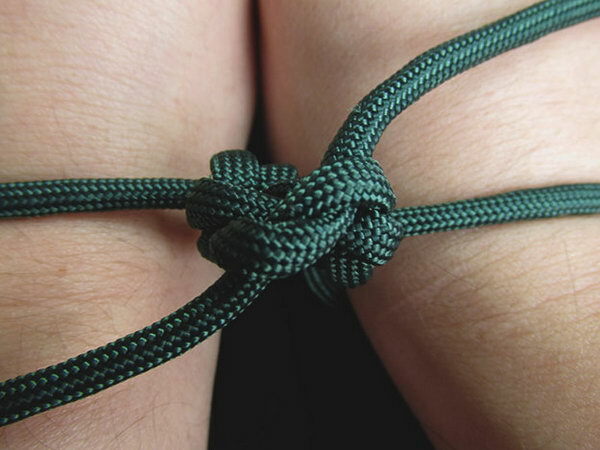 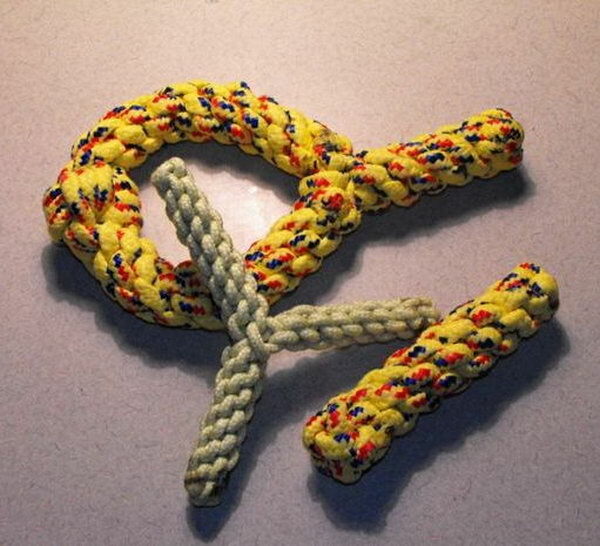 Since paracord had so many advantages, it soon became a popular all use rope in the civilian world. 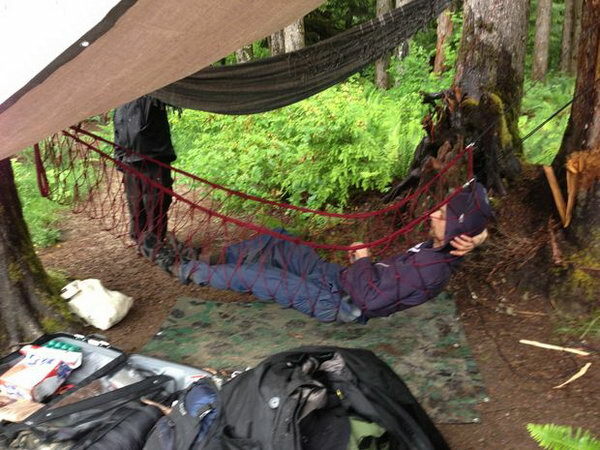 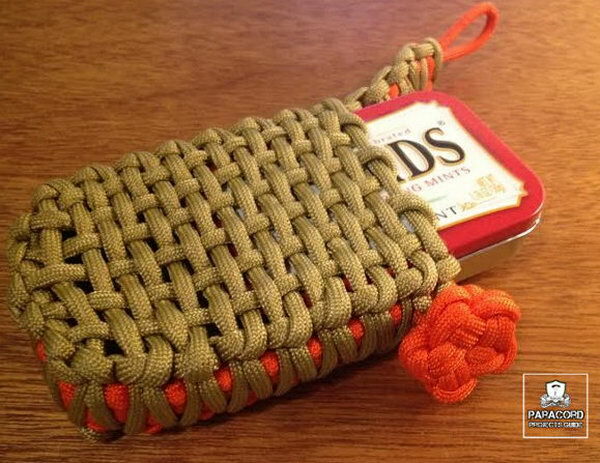 Paracord is a super versatile tool and is now extremely popular with campers, hunters, craft lovers, and survivalist. 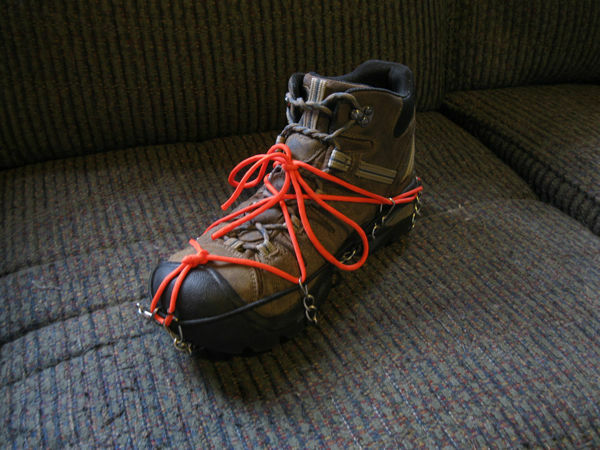 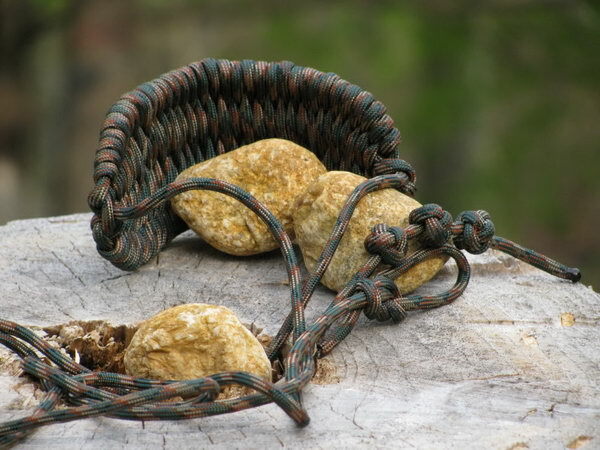 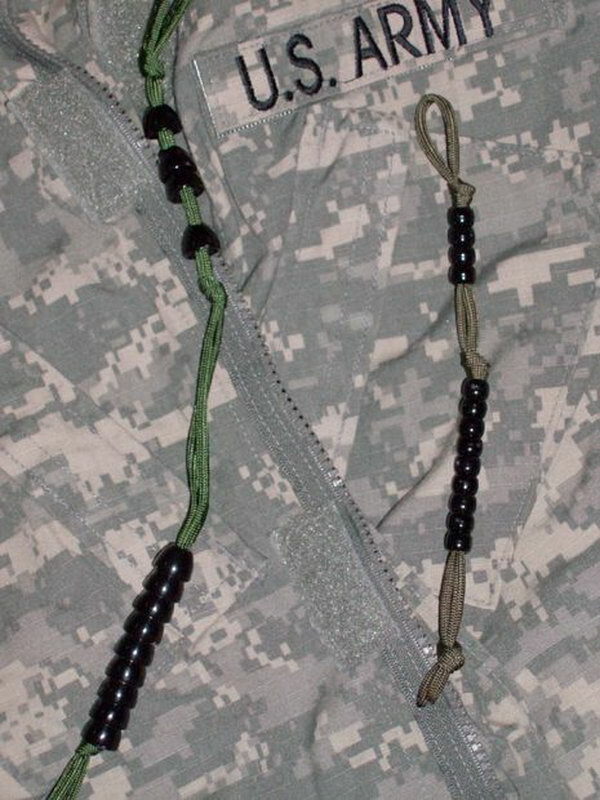 For campers and survivalist, you could use paracord to replace your boot laces, make drawstring bags, hammocks, survival watchbands and bracelets or other secure gears. 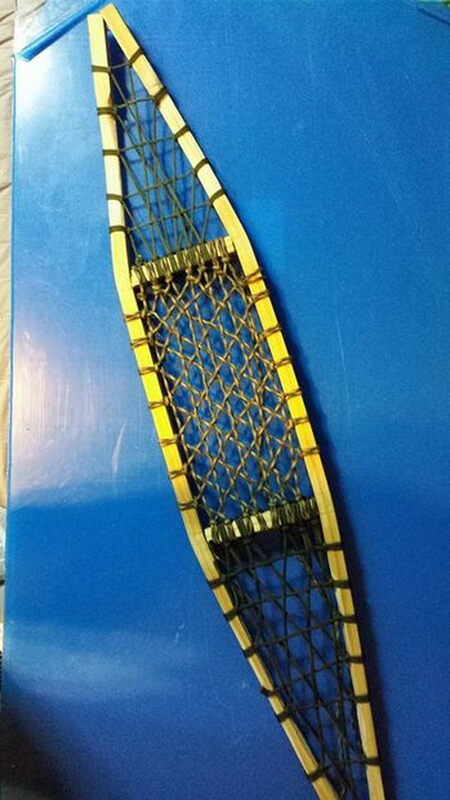 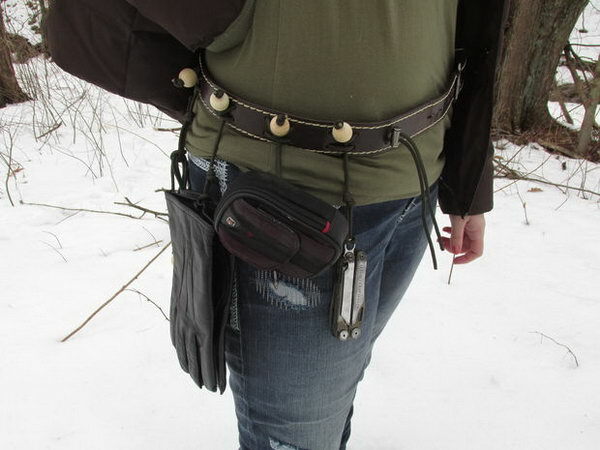 You could also use it to protect your food out of reach of bears, make snow shoes, a fire bow, snares, traps, or to make wrist and neck lanyards for knives or other tools. 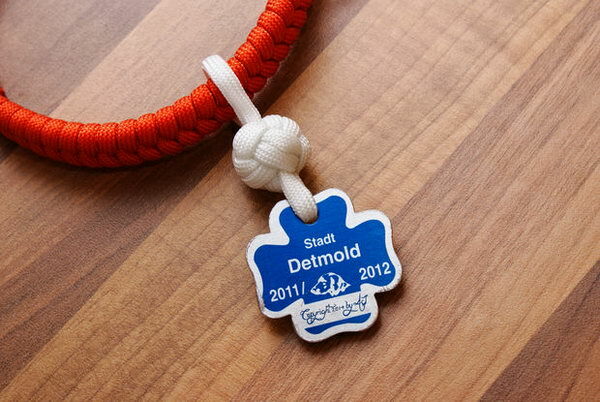 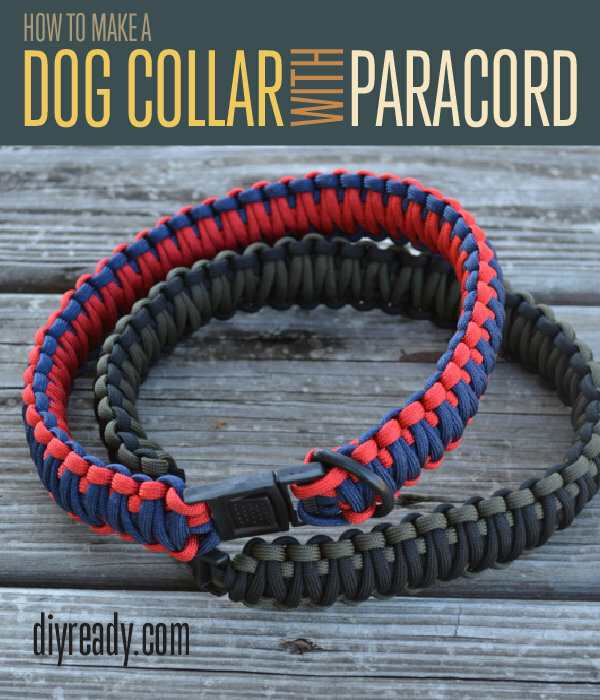 For your pet friend, You can use it to create a collar, leash, or chewers and toys, a harness. 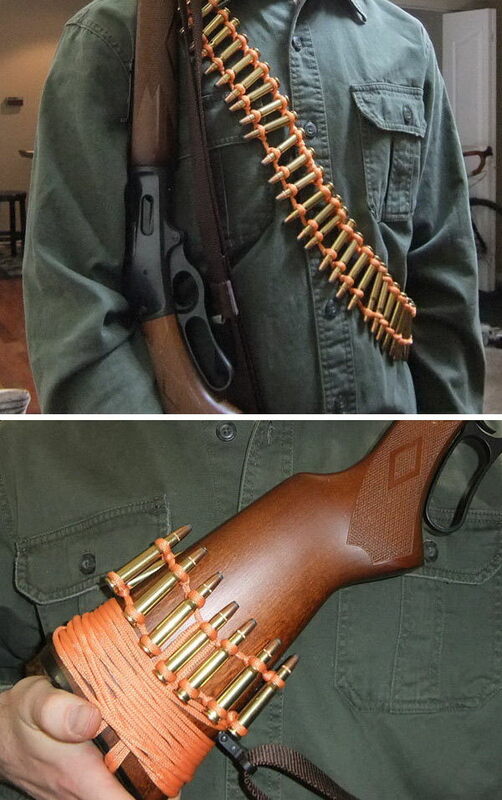 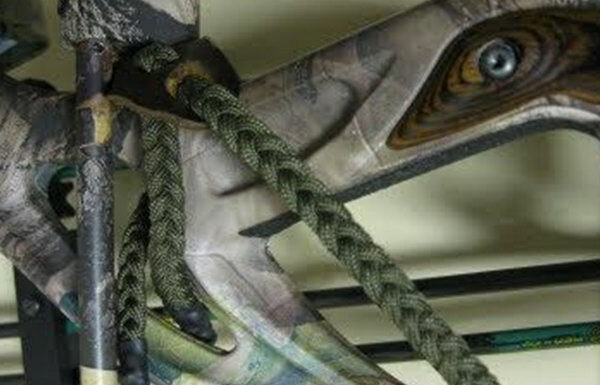 For hunters, you can use it to make a bow wrist sling, bandolier and replace your rifle sling. 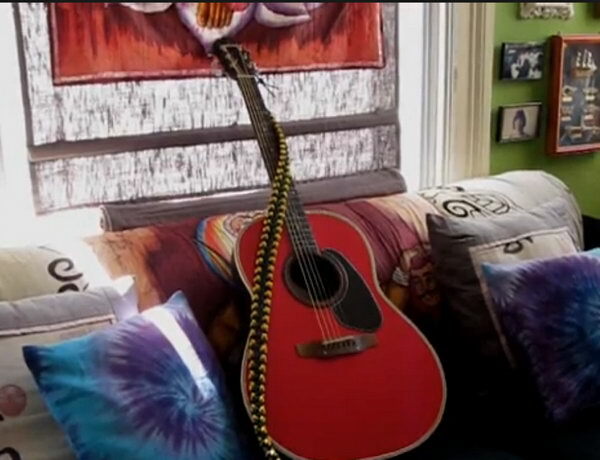 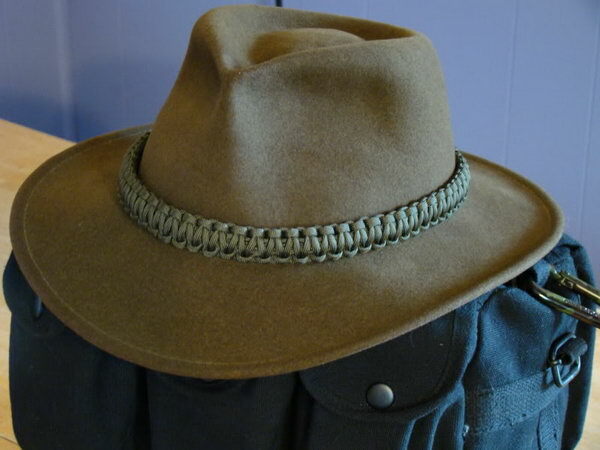 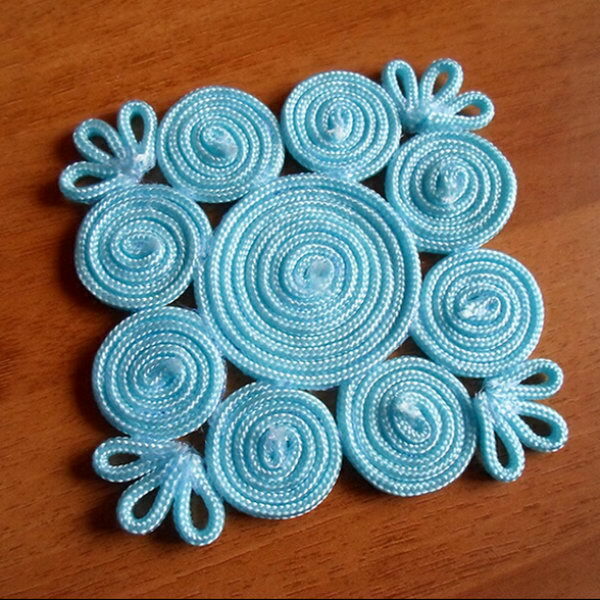 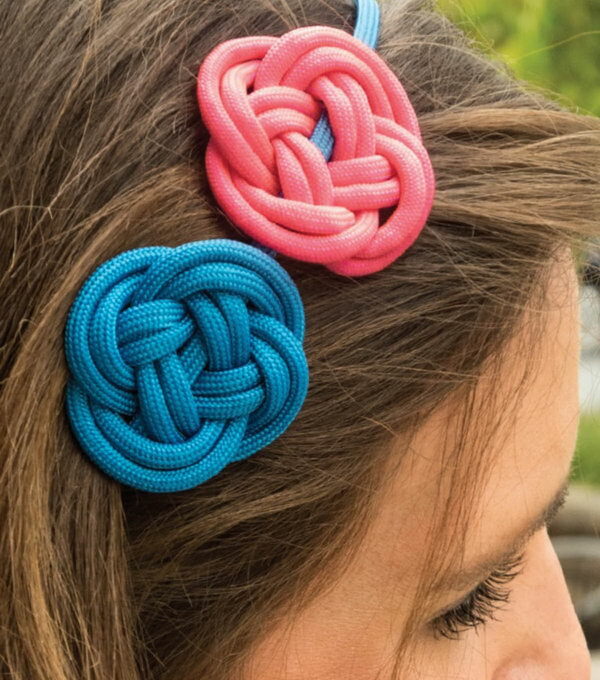 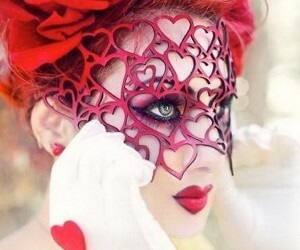 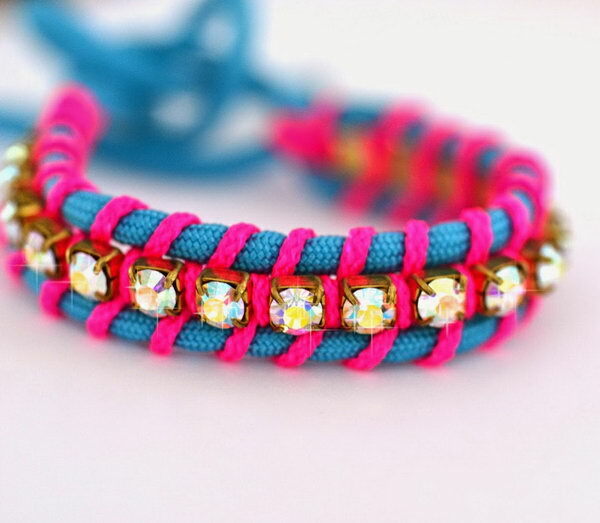 Paracord can be also used to make really pretty and fun accessories like headbands, necklaces, hat bands, earrings. 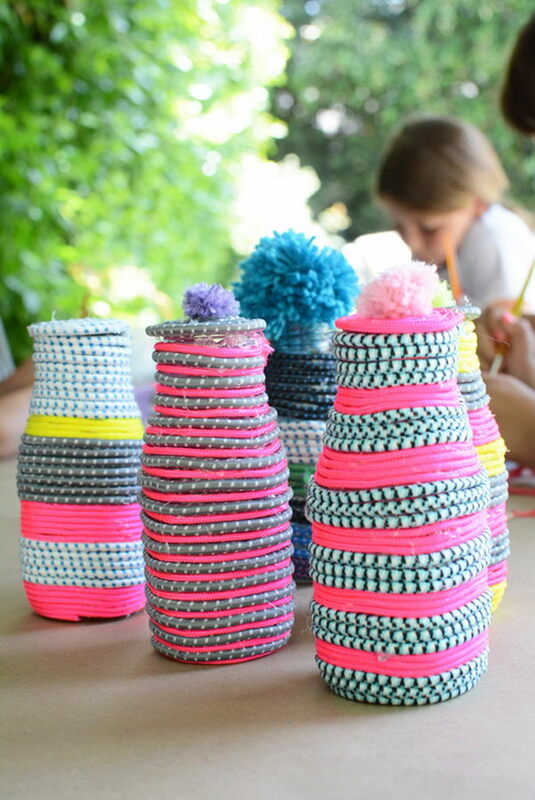 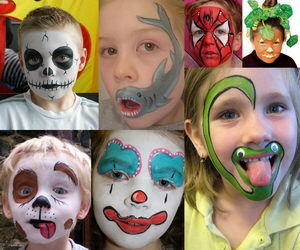 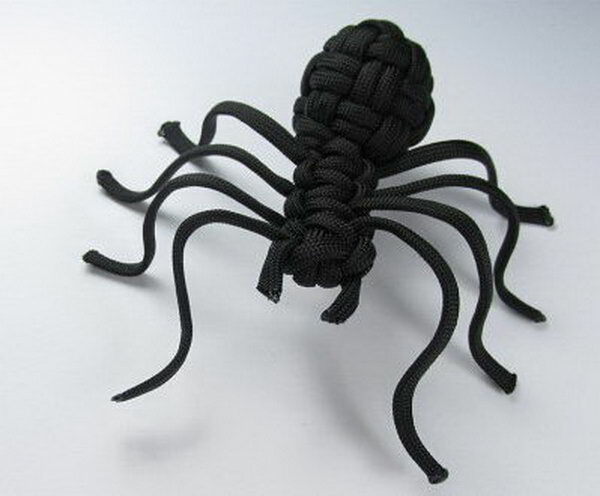 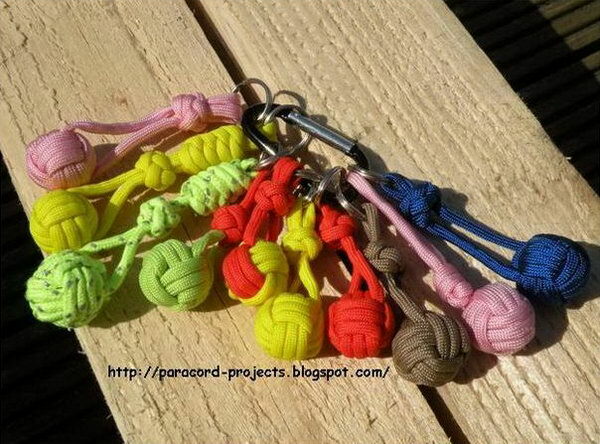 There are also many simple and creative paracord crafts to do with kids, especially boys and teens. 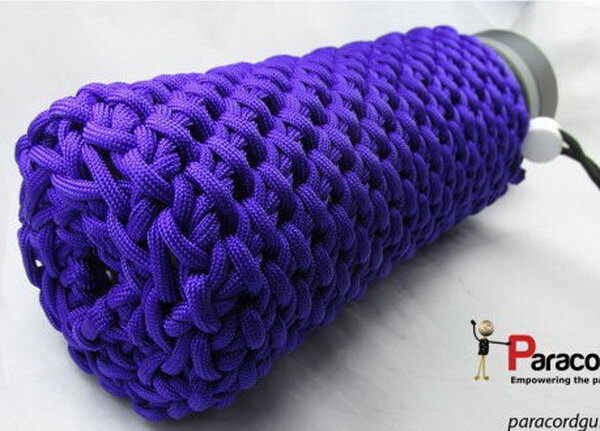 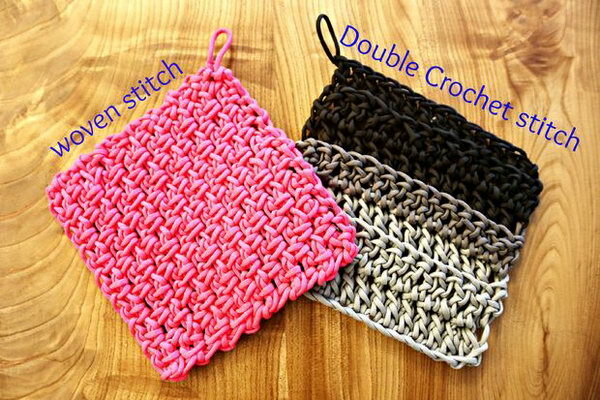 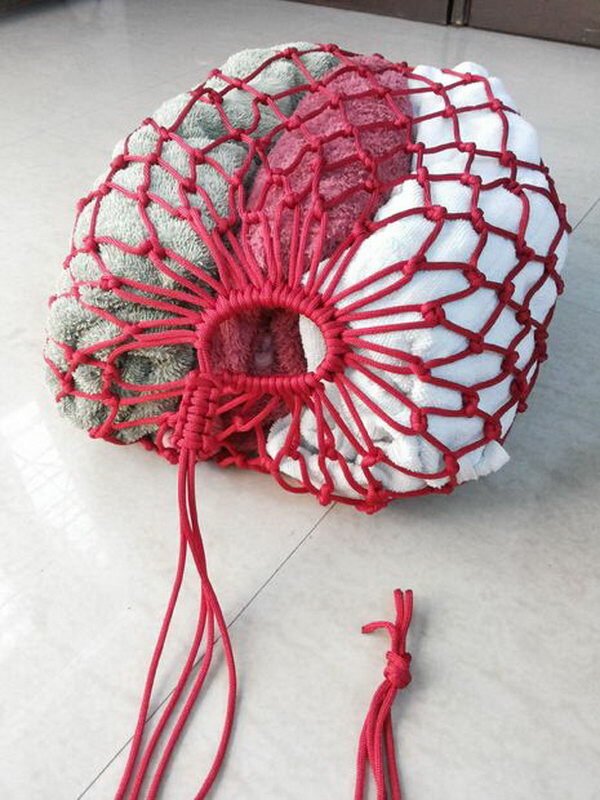 Housewife can use it to make home decors and other useful stuff in family life such as coasters, water bottle sleeves, flip-flops, and much, much more. 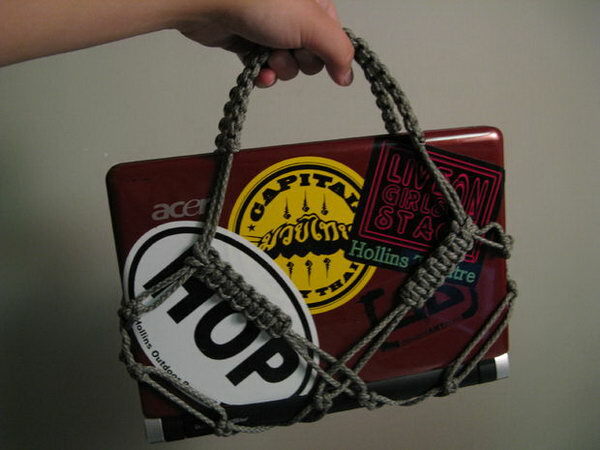 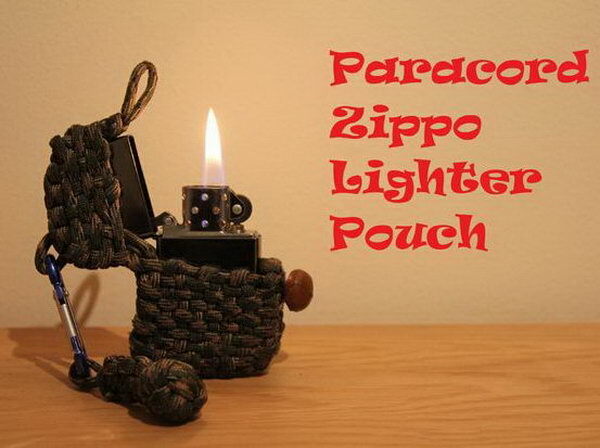 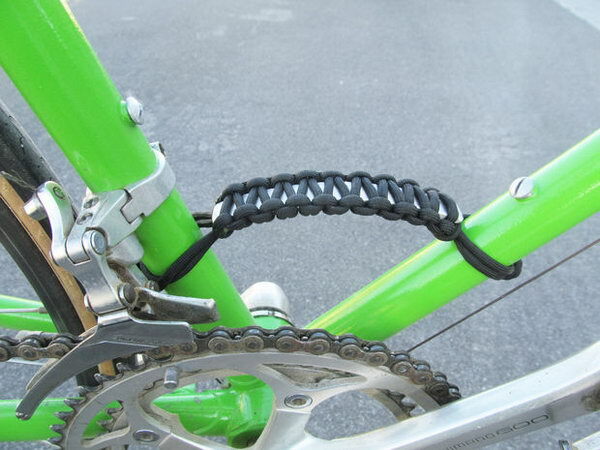 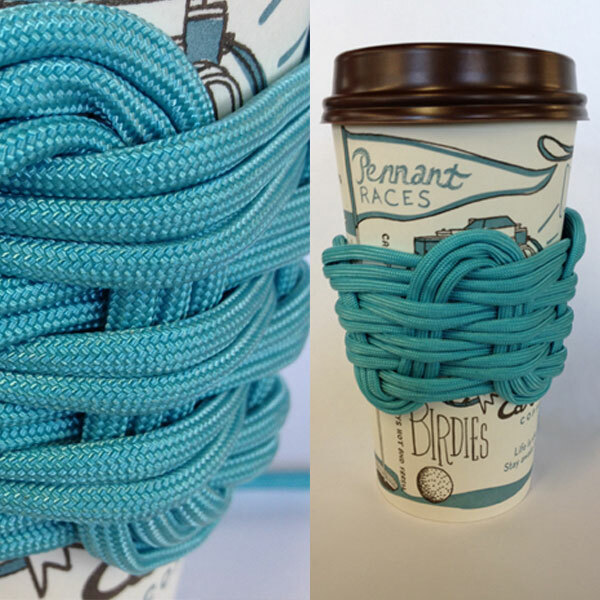 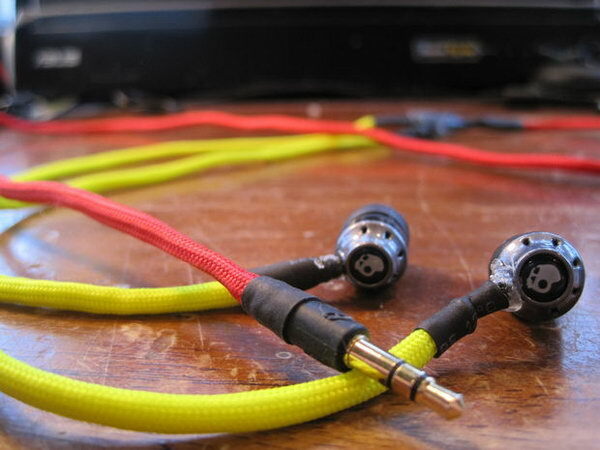 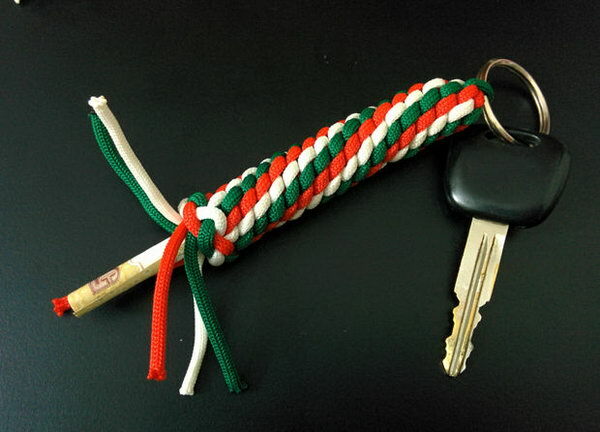 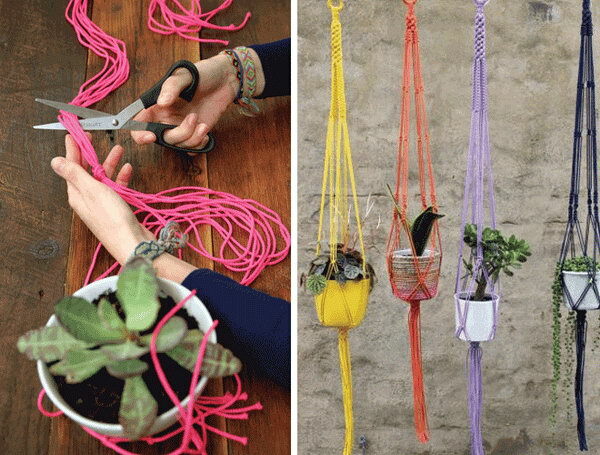 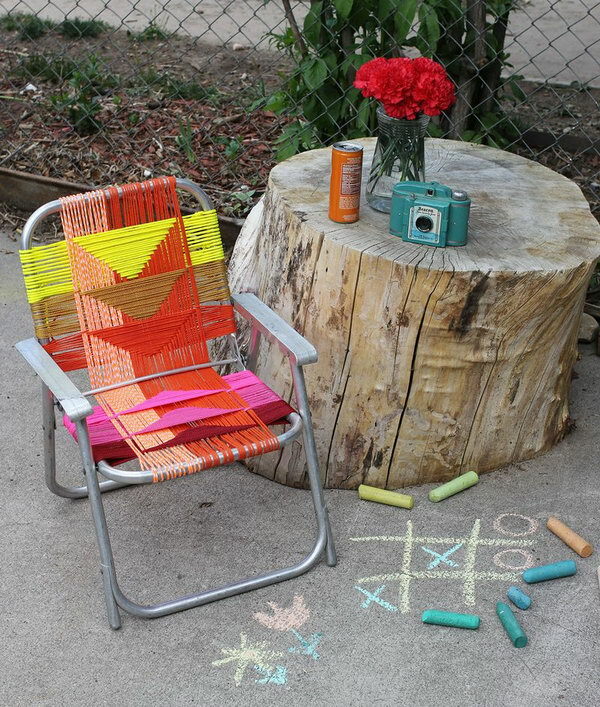 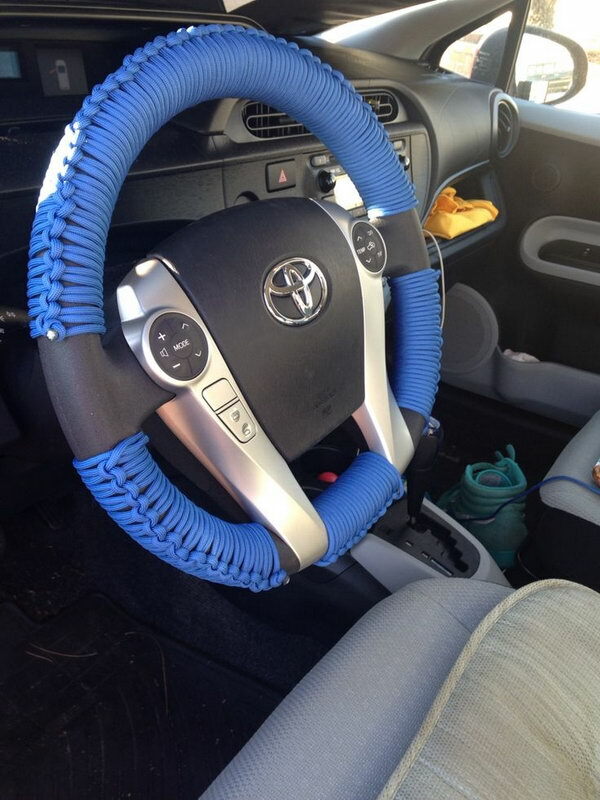 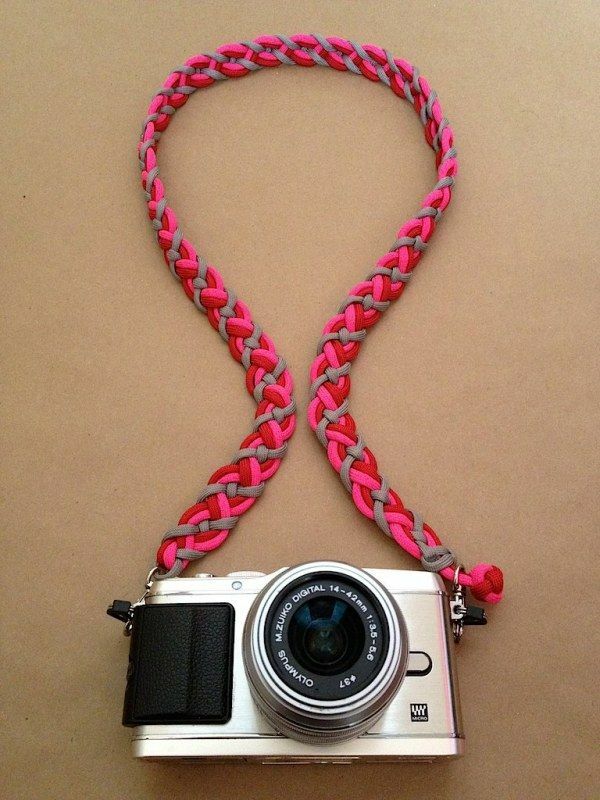 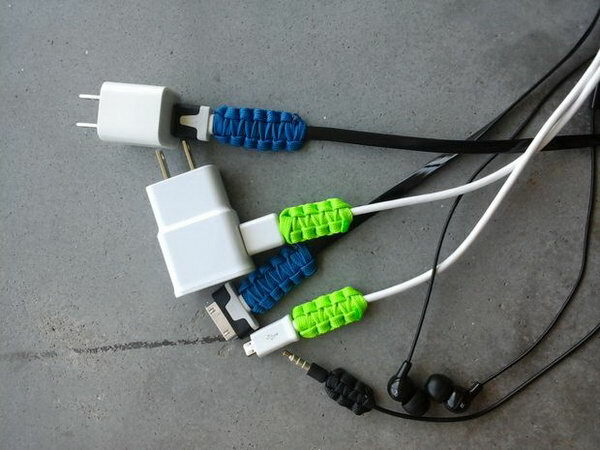 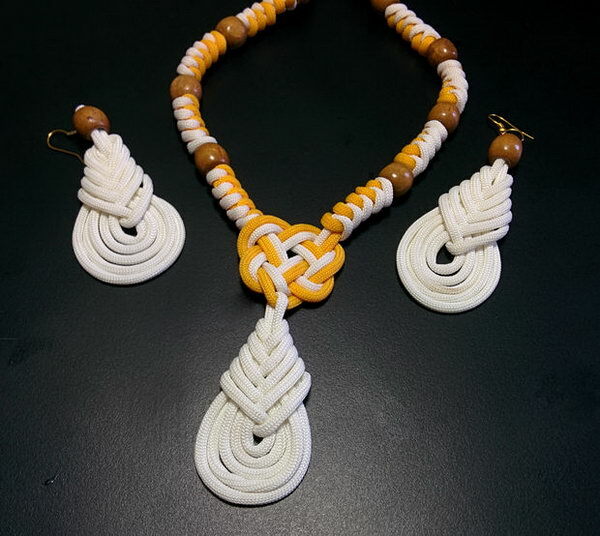 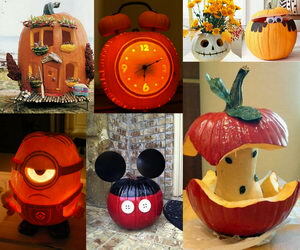 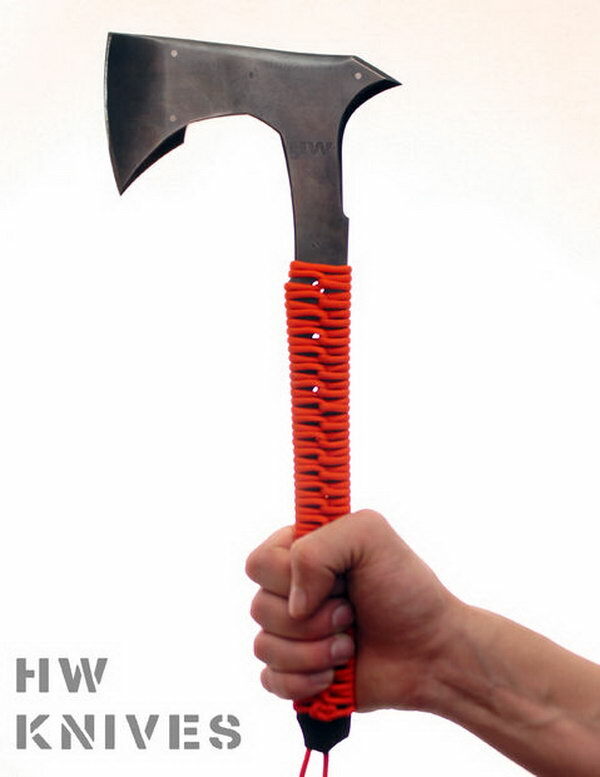 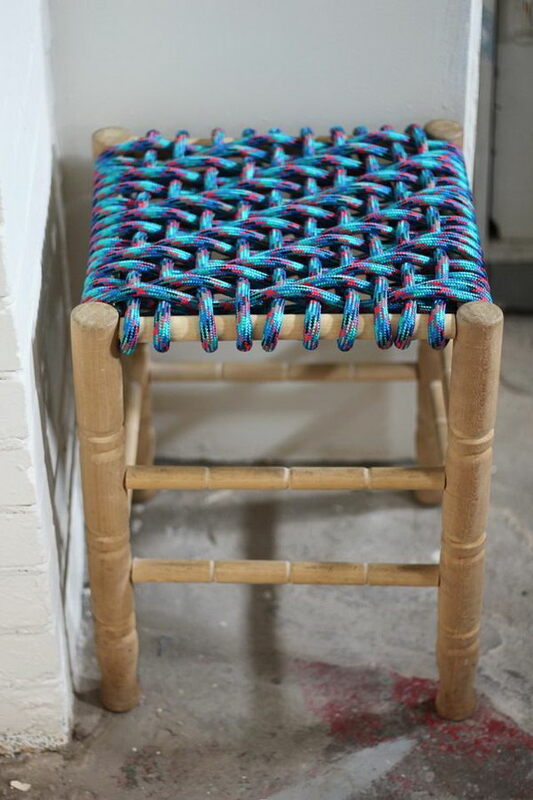 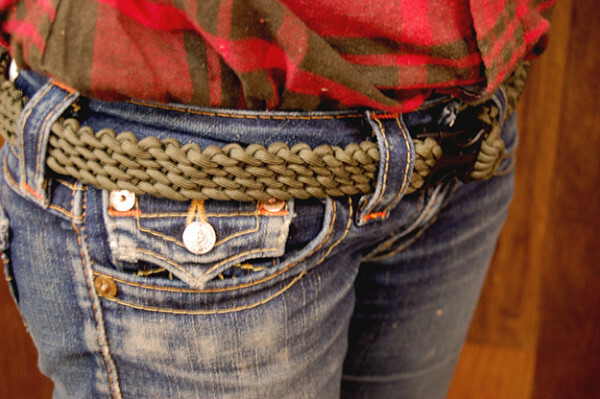 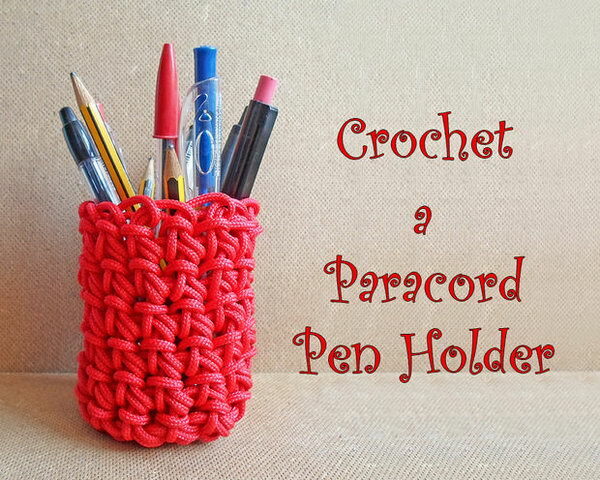 Today in this article we collected some awesome paracord projects for your inspiration. 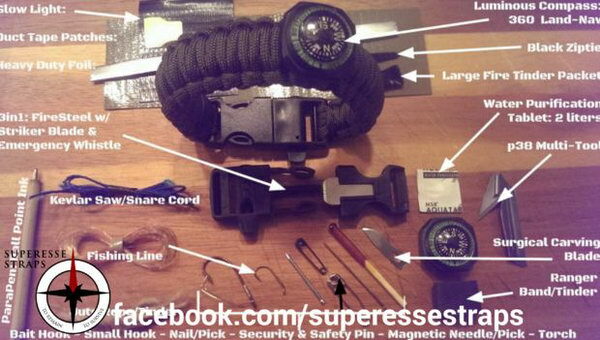 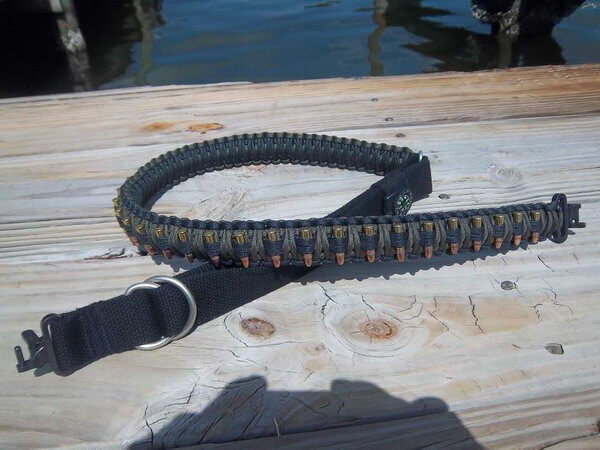 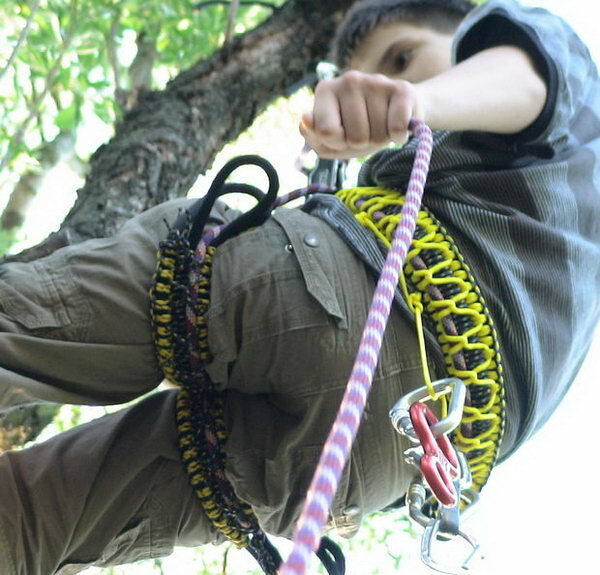 Do you want to have a cool paracord survival belt? 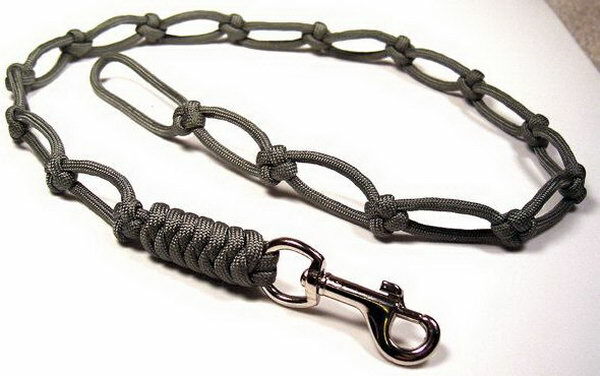 Or do you need a lanyard which can be used as a chain, to secure a key chain, knife, flashlight, cell phone, camera, binoculars, compass? 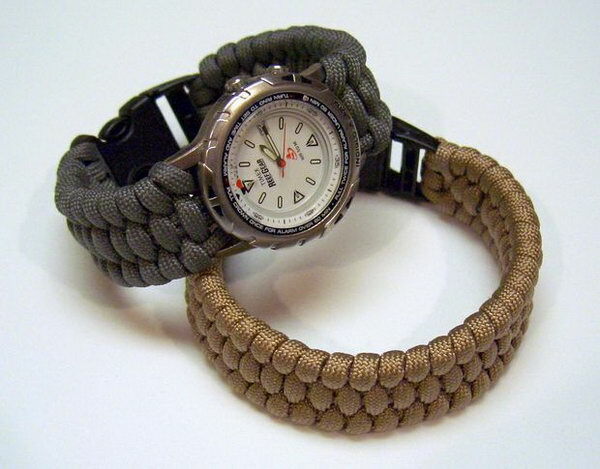 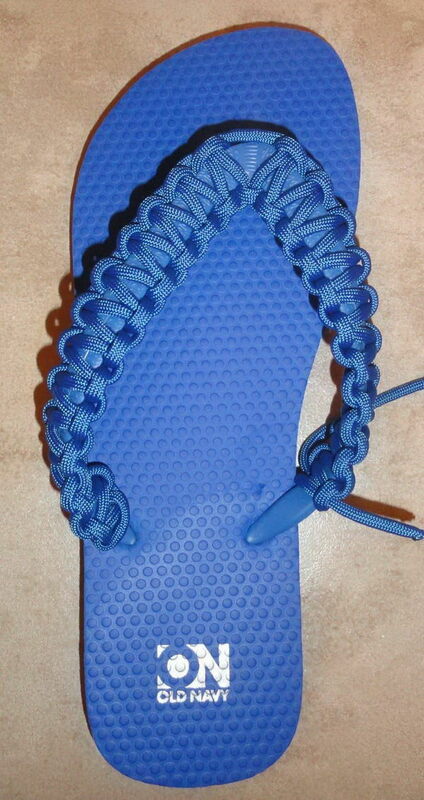 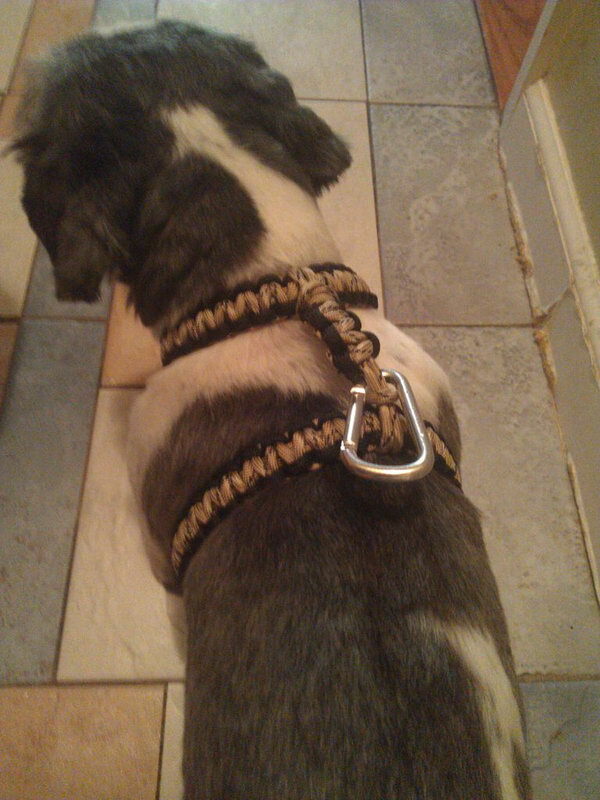 Or you just want a paracord reinforcement to make it more durable. 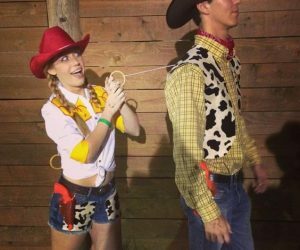 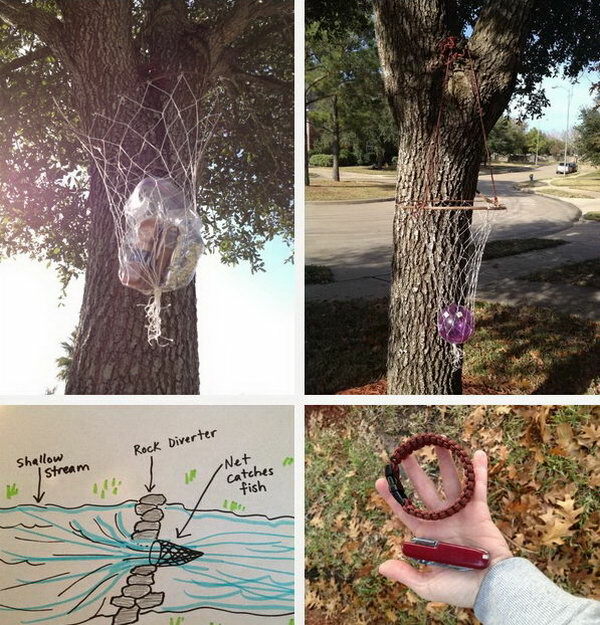 Browse these photos of paracord projects to find more creative paracord projects and how to make them yourself. 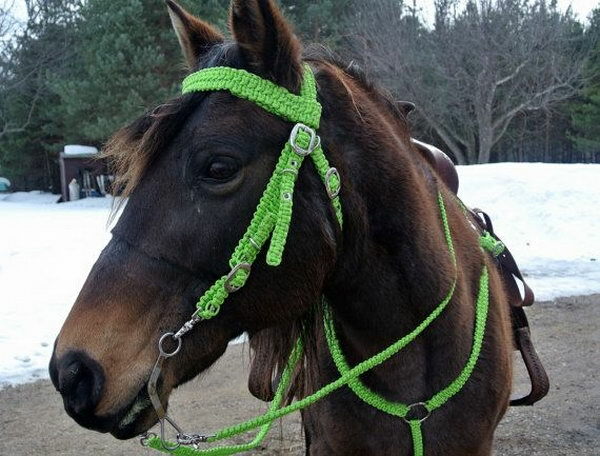 or buy bridle here for fun. 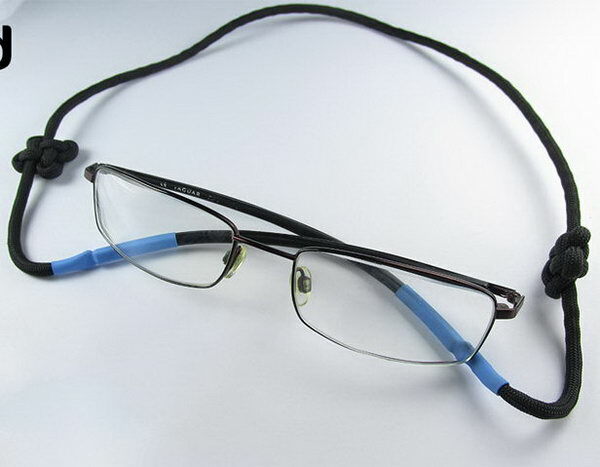 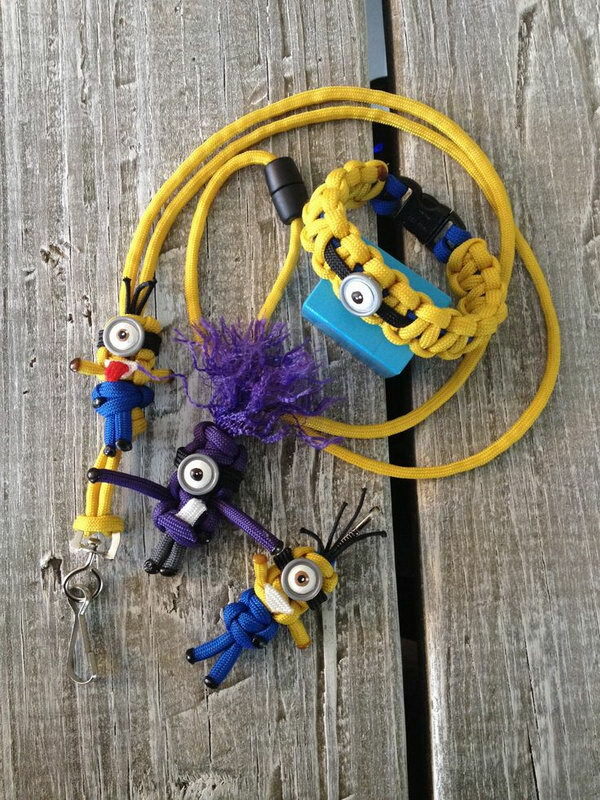 Where would one get the eye beads for the paracord minions? 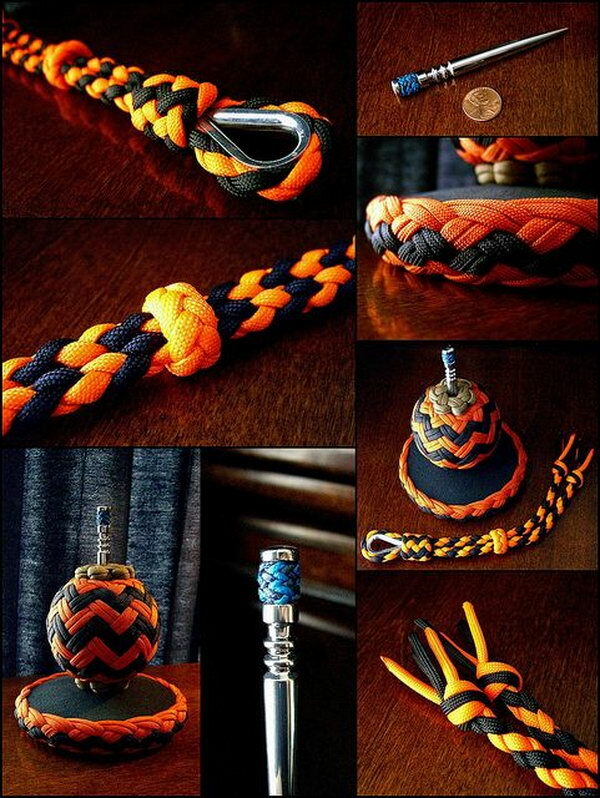 Hello guys its Smith here, i would like to know where can i get paracords and the clips i want to buy them im from south africa. 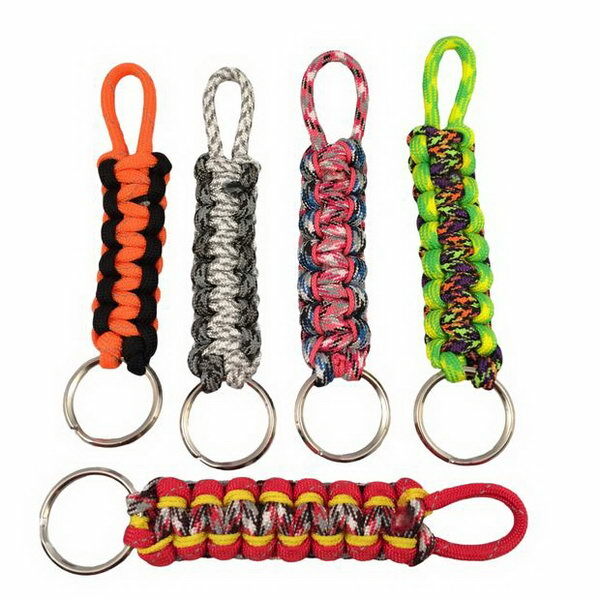 Amazon has a great supply of paracord and all the different attachments!